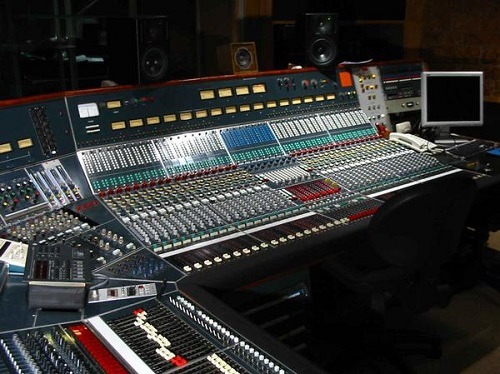 Let’s start with what I believe to be the largest Neve console produced. By largest I don’t refer to the number of channels (you folks with joined together 8068′s and 78′s can get back on your chairs! ), I mean the sheer damn bulk of the beast and man, this one was huge! 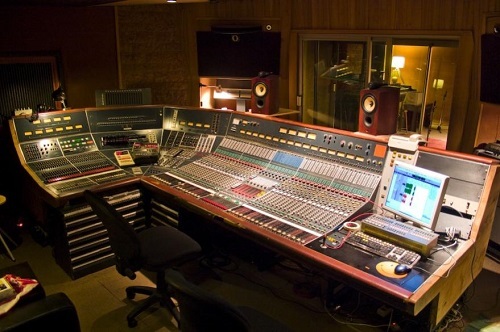 The console in question was A646 Studio Barclay, built for a prestigious studio in Paris. 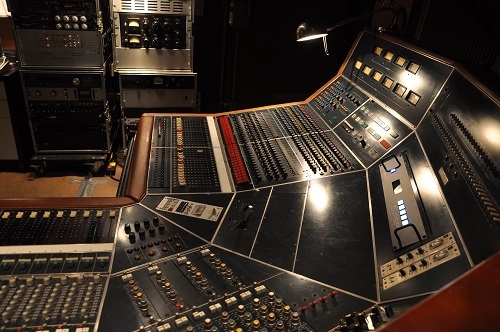 If you can imagine the era in the early 70′s when Neve were hand wiring classic 8048 and similar 45mm module width consoles, it will come as a surprise to many that this console had 40mm wide modules. Talk about custom built! 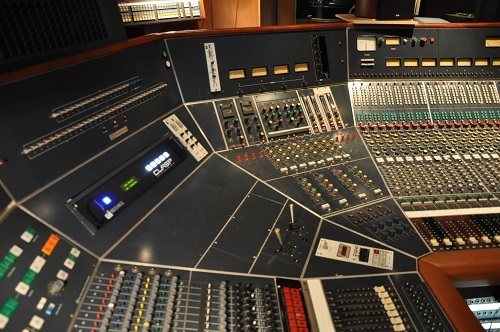 The console had 36 channels of 4102 equalisers (specially adapted 1081′s), 16 groups, 6 Sub groups and 32 track monitoring. It was built in a “L” configuration with the wedge between the channels and monitor section filled with six joystick quad pan pots and two Astronic graphic equalisers. 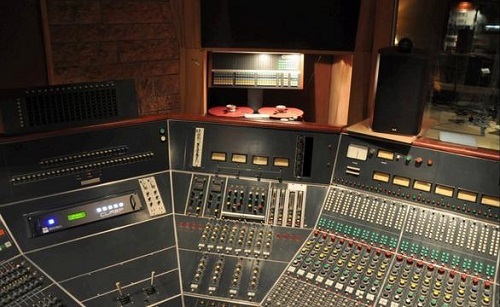 The console was extremely tall because, in addition to the 12″ high equaliser and 8.75″ tall 4704 Aux Routing and 4708 Group Routing modules, the meter section had two rows of large meters and there were rows of large illuminated push buttons above and below the faders. I’m 6′ 2″ tall and had considerable difficulty reaching the group routing buttons when standing in front of the console. The task would require orang-utan arms for a seated engineer! The other unusual feature of the console was that every push button switch was illuminated. 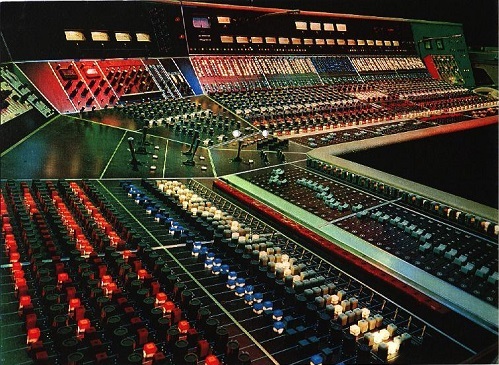 This looked most impressive in a darkened control room but you tech’s out there will probably be having nightmares about the effort required when replacing the 1,000+ bulbs and Neve did not make many consoles in this era that required three 20 amp power supplies! These illuminated switches were the console’s Achilles’ heal." Text courtesy of Geoff Tanner. Photos courtesy of La Frette Studios. 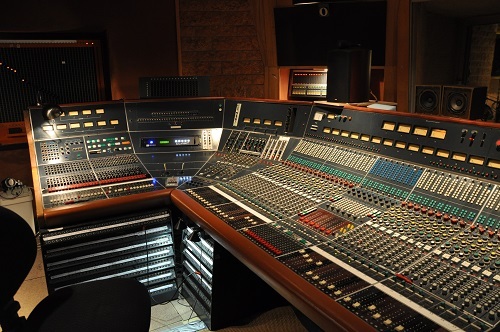 Write about the NEVE A646 Recording Console! 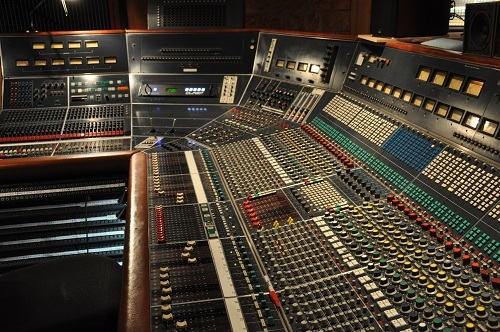 Do you have content, to add, about the NEVE A646 Recording Console or associated topics? Please feel free to Share it, here! 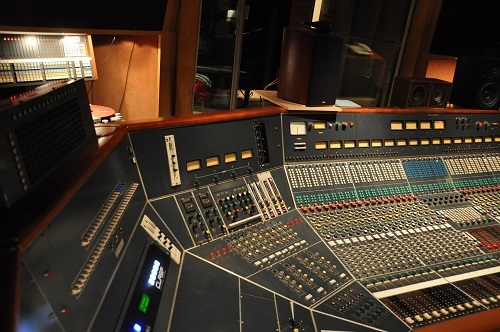 What other Visitors have said about the NEVE A646 Recording Console!